she found herself in the water." 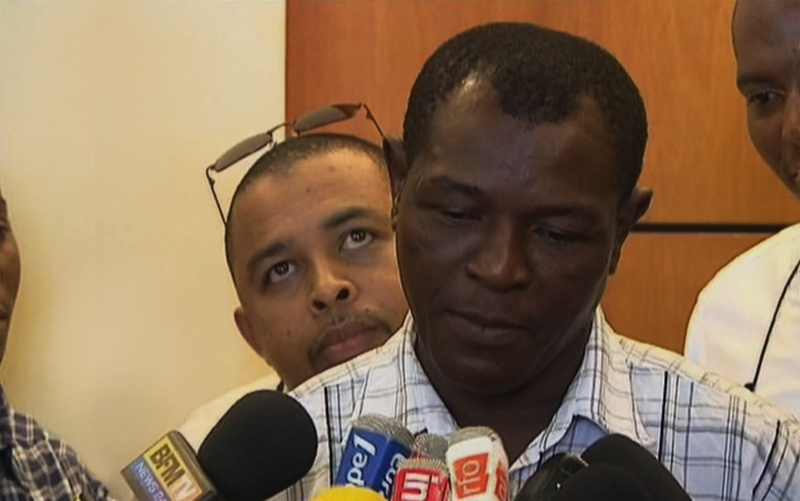 Bahia told her doctors that the moment of the accident was "like an electric shock". 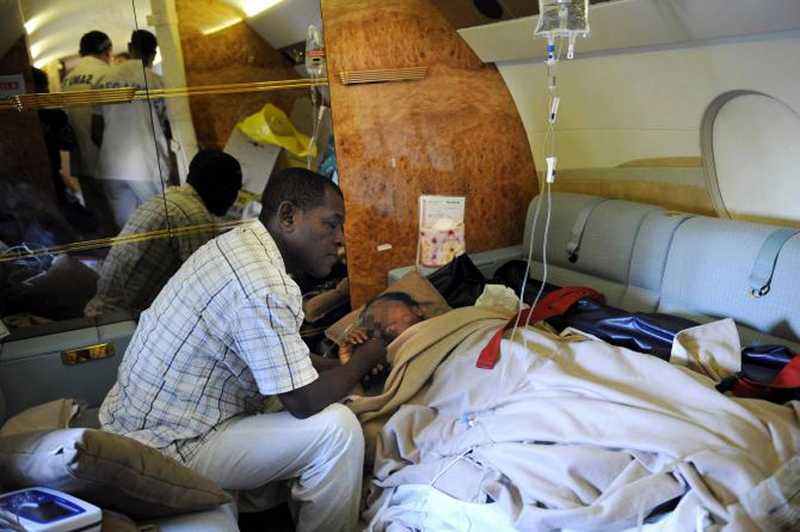 Crash of the Yemenia Airways Airbus: the disturbing truth. 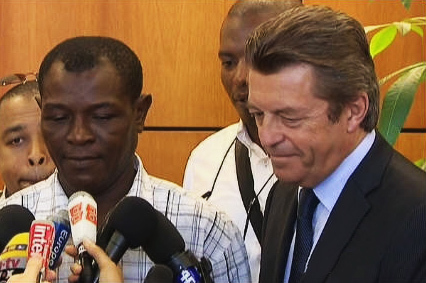 she's a miraculous survivor and she is a better witness than the black boxes!" 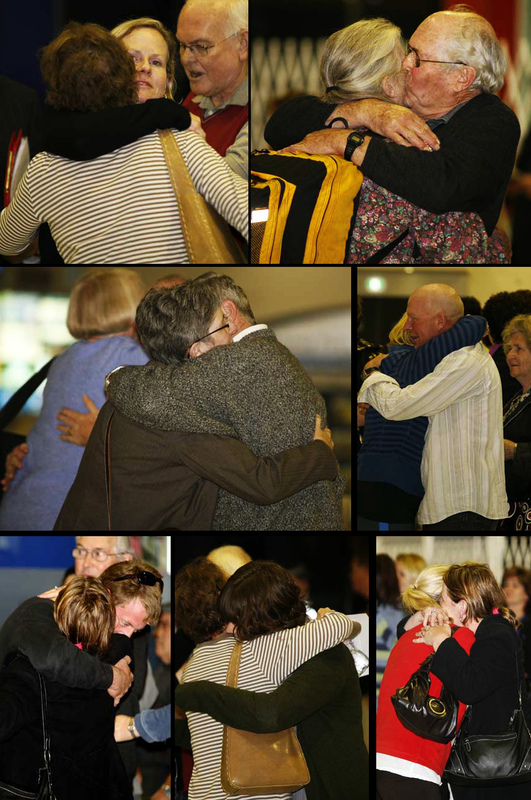 "A great moment of strong feeling".
" . . . what I feel is very intense, I'm torn between relief and sorrow." 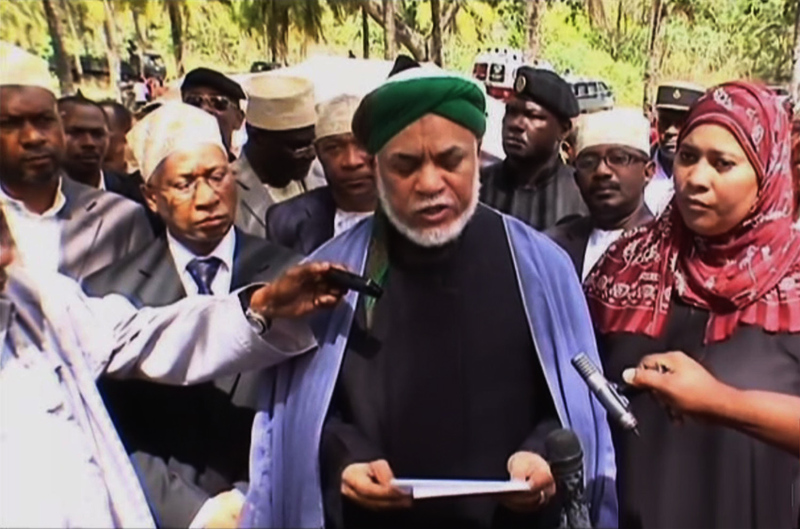 appeals to the international community for help in carrying out the search. 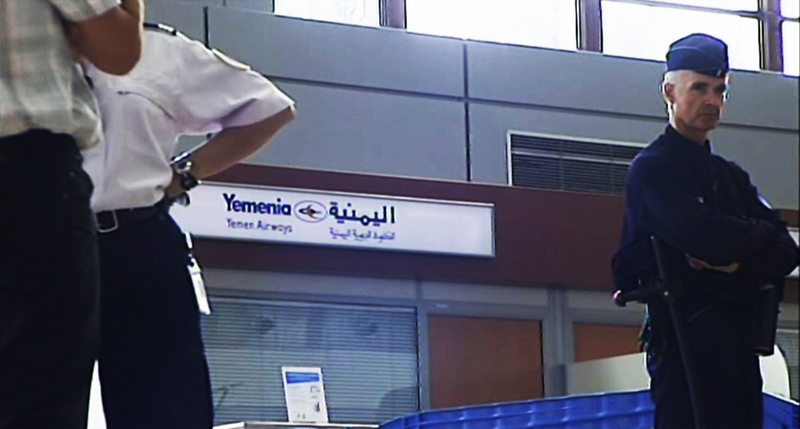 02 07 2009: the Yemenia Airways desk at Marseille airport. 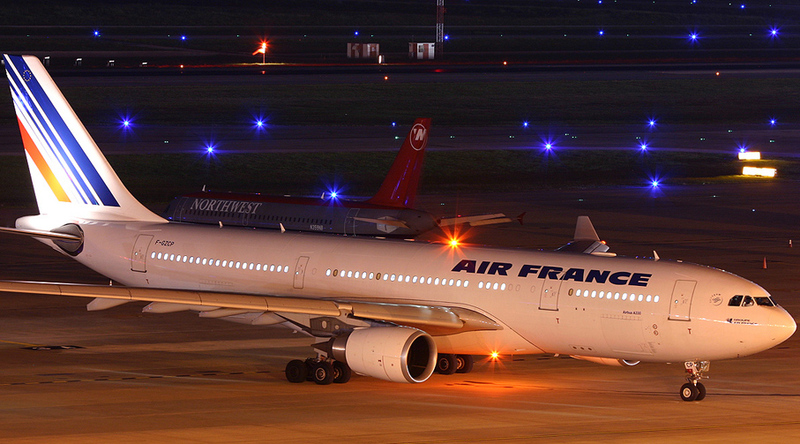 block the route of passengers going to embark on Yemenia Airways flights in Paris and Marseille. 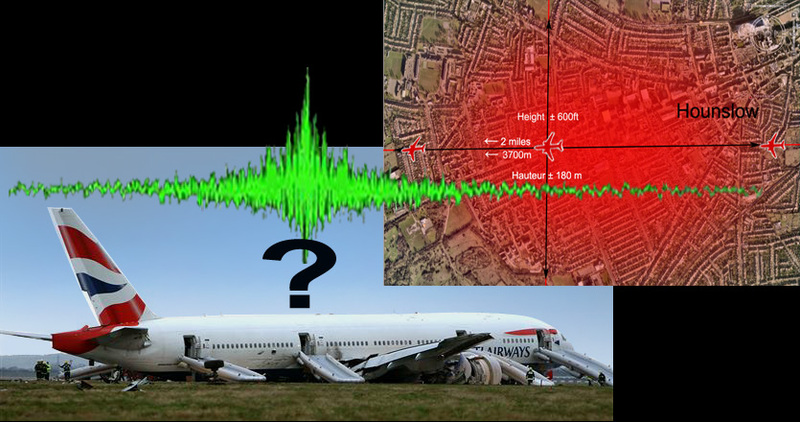 "Russians order Flight Changes, after Massive Magnetic Shift downs Airliners..."
can cause a glitch in the plane's electronic systems . 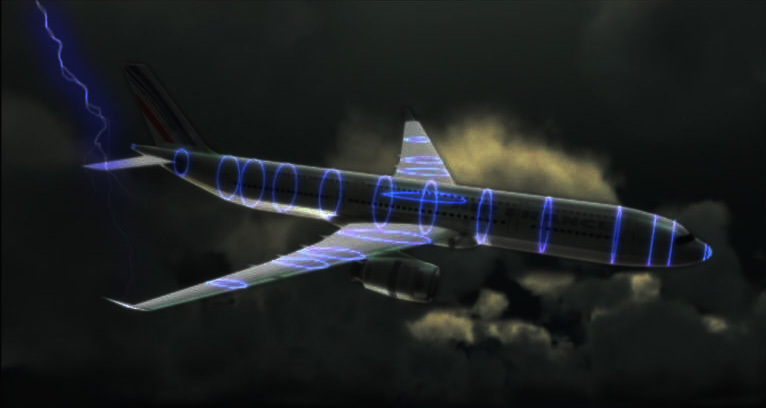 . .
A protective Faraday Cage and an inverted Faraday Cage"
the aircraft was speeding up for take-off. 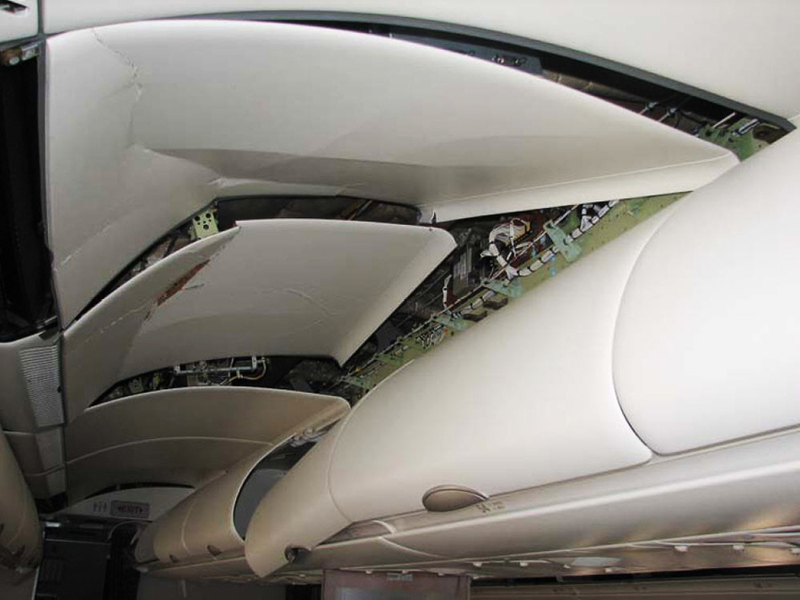 Airbus 330 Qantas Flight QF 72: Example of damage to ceiling panels in aisle. 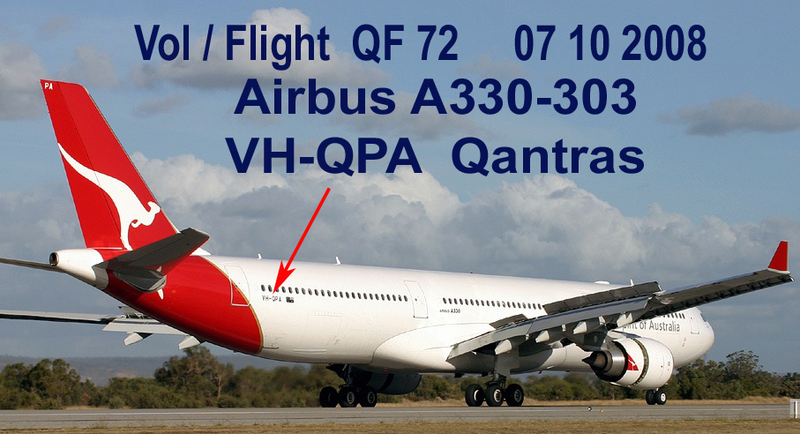 on board the Qantas flight QF72, say the officials." certain passengers' laptops interfered with the plane's computers." for resistance to electromagnetic interference . 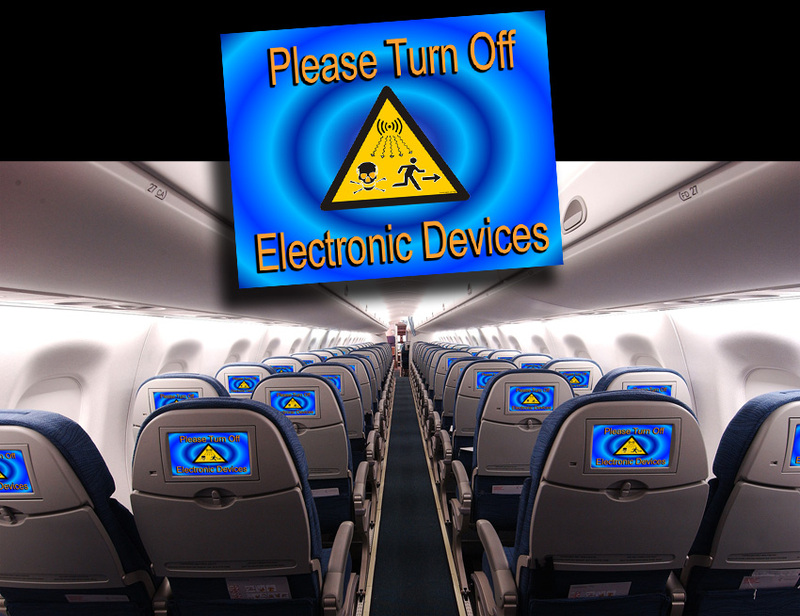 . ."
.."Alerted by a previous incident last July that was supposedly provoked by interference from a cordless mouse, this time the investigators are turning their attention to the passengers and are looking for someone who might have been using an item of wireless equipment." 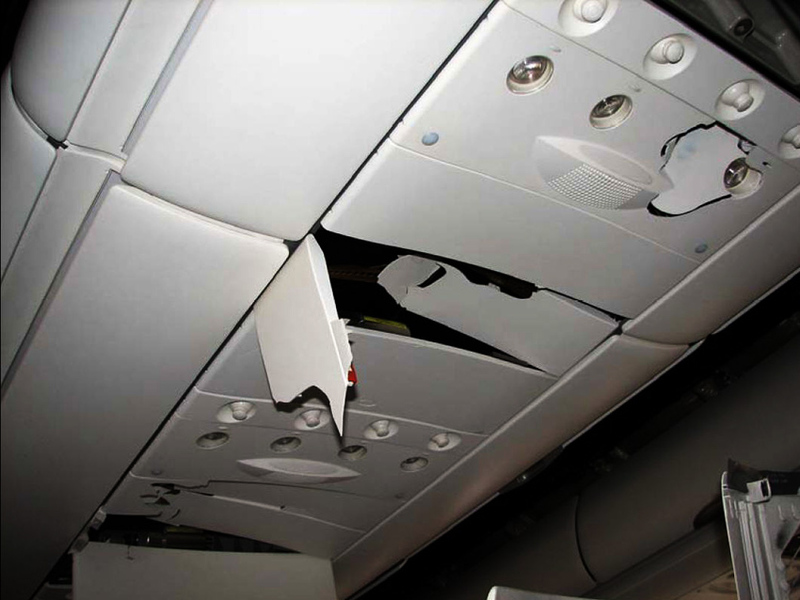 for causing a Qantas jet to abruptly nose dive on a flight from Singapore to Perth."
. "The Australian Transport Safety Bureau (ATSB) has said an "irregularity" in one of the plane's computers may have caused the dramatic altitude change which hurled passengers around the cabin. 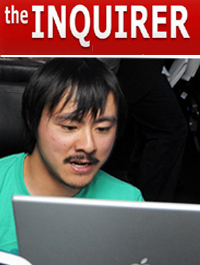 on-board computer system, it has been reported." 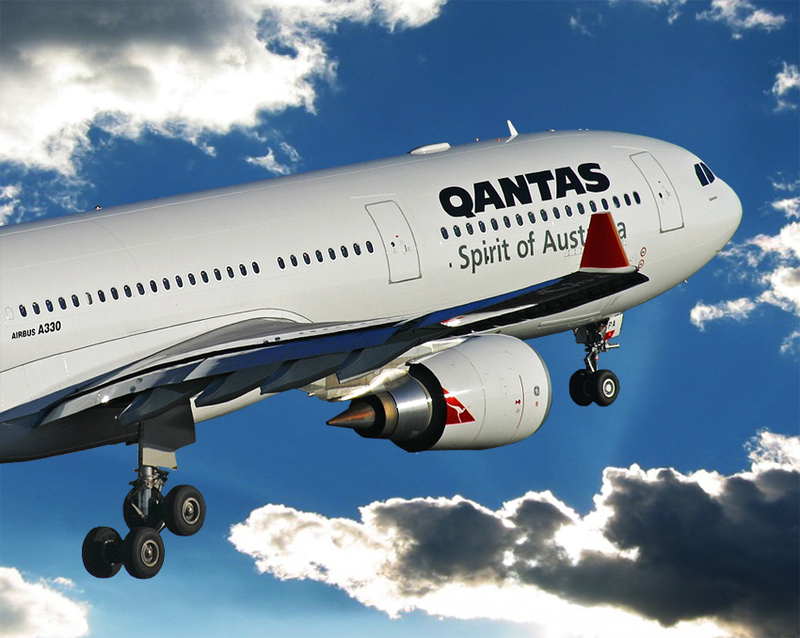 Airbus 330 Qantas Flight QF 72 : Safe and well! 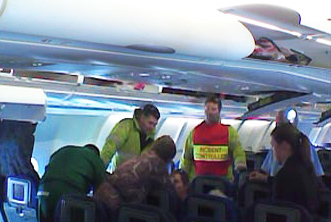 Evacuation of the injured passengers after the emergency landing. however certain photos might upset those under 16 years of age. 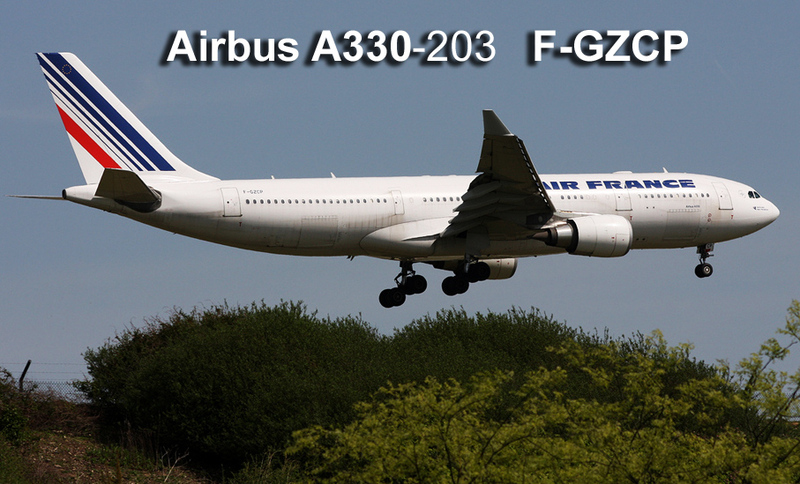 . ."This photo report is presented to make people aware that the incident involving the Airbus A330 of Qantas flight QF72, which took place in very favorable weather conditions, was not in the least insignificant." - Daniel Glaser, ing. 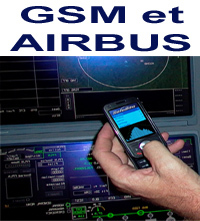 Dipl.
."This article provides a brief top-level description for the GSM Onboard System for Airbus aircrafts. 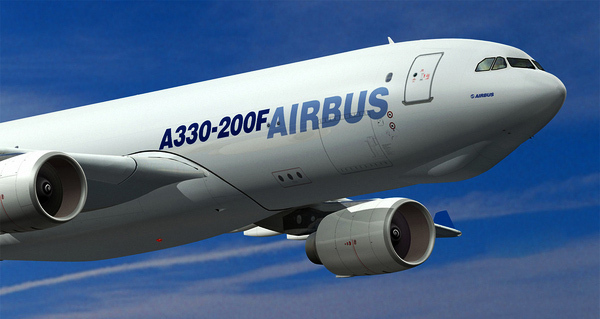 for voice and data services during dedicated phases of the flight." 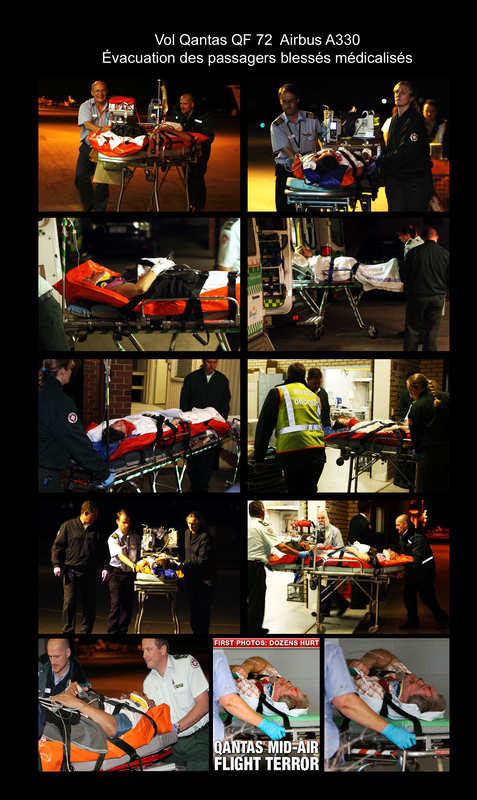 EASA (European Aviation Safety Authority). does not in theory interfere with the plane's navigation instruments. As a precaution it is not activated during landing or take-off until the plane has reached 3000 metres (10,000ft), and can only be used during the flight once the new warning sign 'turn off your phone" has been switched off. 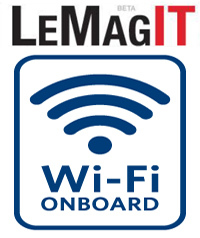 However these signs are sometimes ignored by passengers, who try to connect with terrestrial base stations during landing or taxiing. 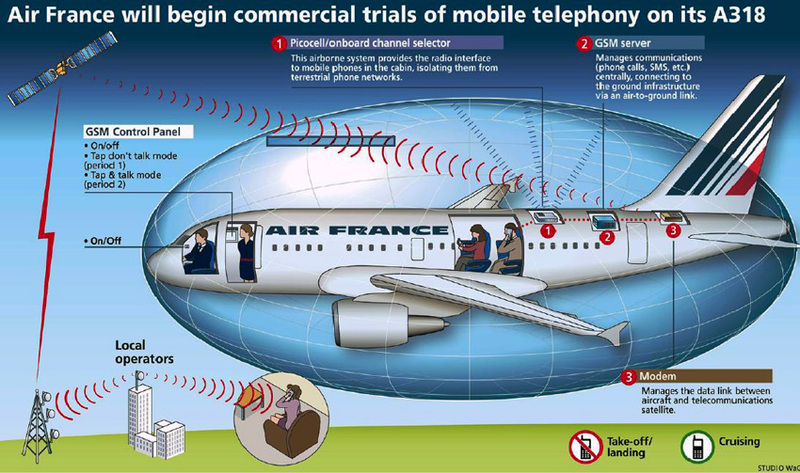 Mobile phones connect to a micro-relay antenna installed in the aircraft. 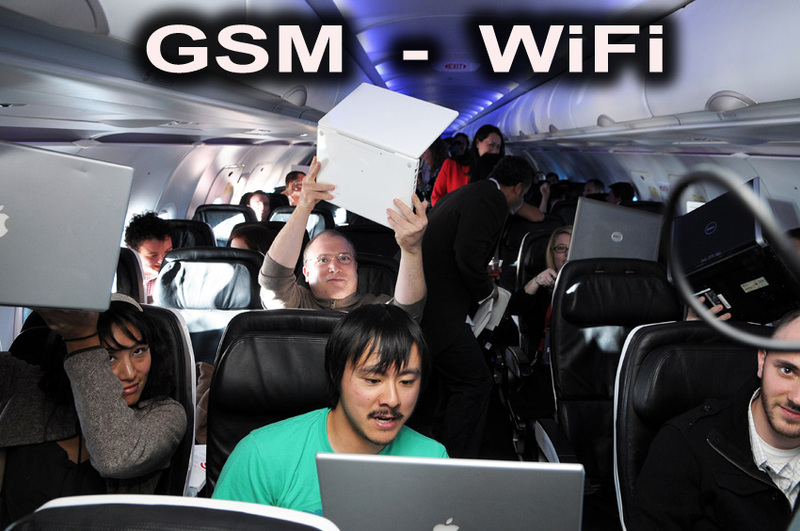 A modem sends the wireless communications to a satellite, which transmits them to a station on the ground. They are then sent on to the base station of the relevant phone network. 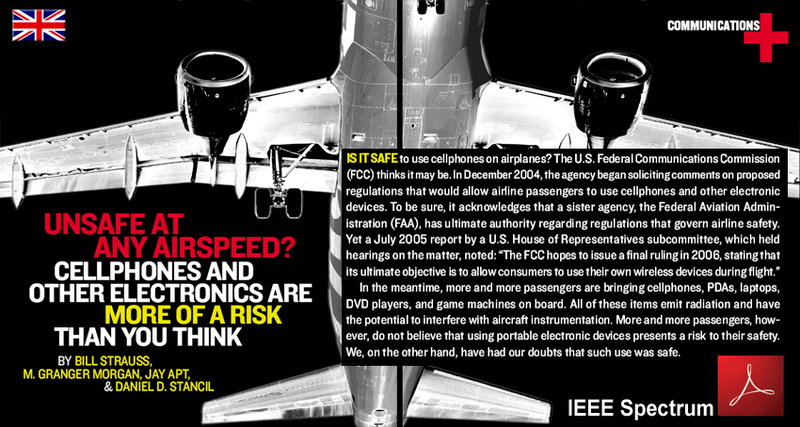 of the plane's electronic systems (avionics).